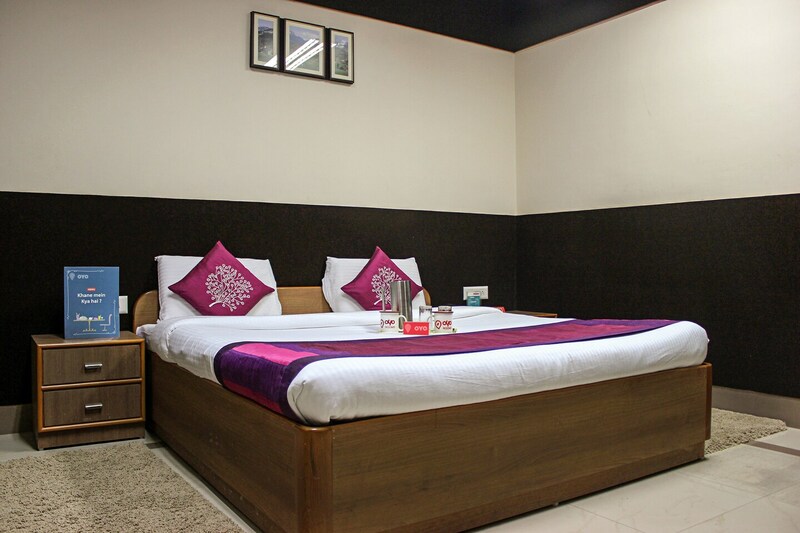 The Inchara Hotel is a wonderful piece of property for travelers looking for an accommodation choice priced reasonably for a short stay at Bangalore. The interior decor of the room heavily relies on woodwork. The color combination maintained is monochromatic and the bright cushions in every room are the only pop of color that is provided. The additional facilities provided by the hotel are free Wi-Fi, CCTV cameras, power backup facility, parking provisions, mini-fridges in every room, wheelchair accessibility, and card payment in all forms. The in-house facilities comprise a bar, a banquet hall, and a conference room.